My heart breaks for one of my best friends. 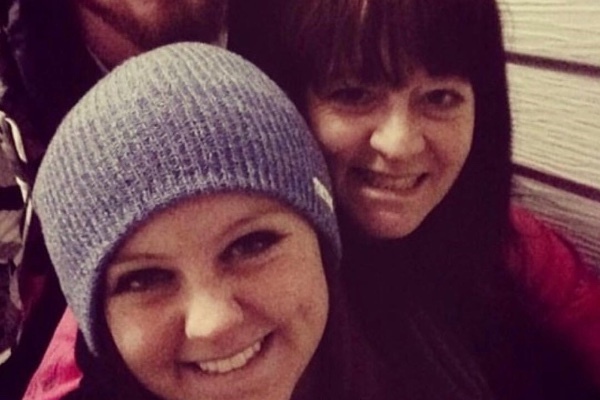 Tessa's mom Deb, passed away unexpectedly yesterday morning. Tessa will now be the guardian of her brother taylor. I just wanted to make this account to raise some money to help with funeral costs/ providing for her family. Tess has been through so much & is the strongest person I've ever known. There are so many people that love you & loved your mom so much. All who knew Deb knew what an amazing woman she was. She will be missed tremendously. Please donate whatever you can to help.